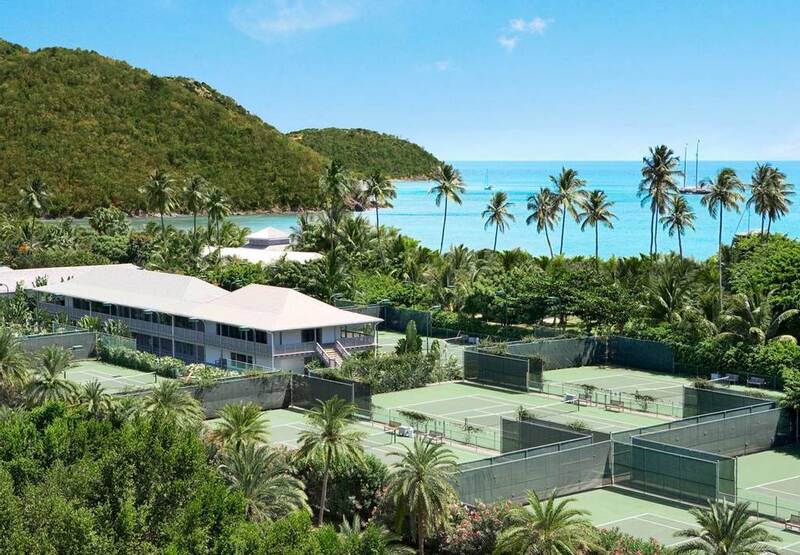 Work on your serve on this luxury tennis holiday in the Caribbean. With nine well-maintained tennis courts, including four which are floodlit for cooler night-time play, this is the perfect activity holiday to improve your tennis game. Professional instruction is available for all levels along with complimentary tennis clinics. Away from the court you can work out in the fitness centre, enjoy yoga and Pilates classes, various watersports and unwind with a deep tissue massage after a game at the Blue Spa. 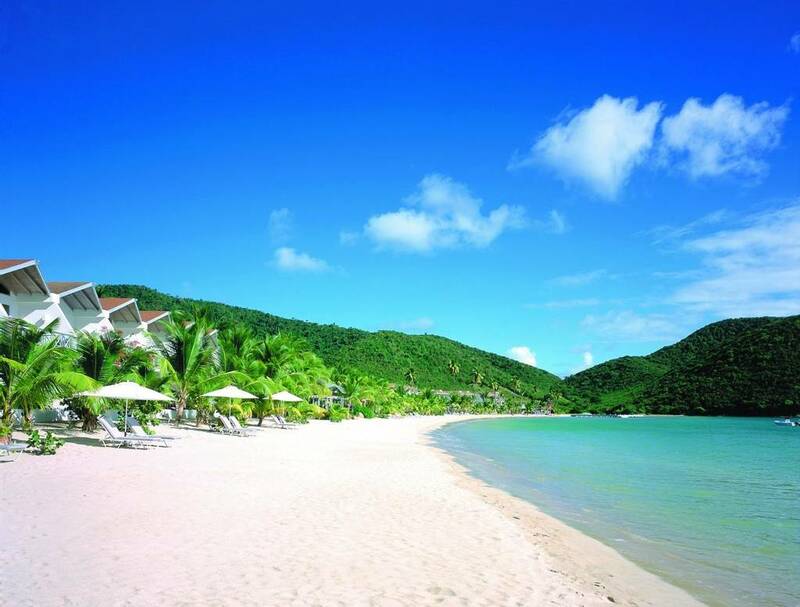 Situated on the South Coast of Antigua, Carlisle Bay is set against a tropical forest backdrop, turquoise waters and pristine white sands. 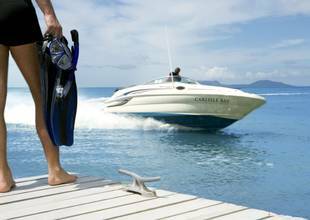 Looking out onto your own private beach, Carlisle Bay offers a wide range of water sports including sailing, snorkelling and water-skiing. 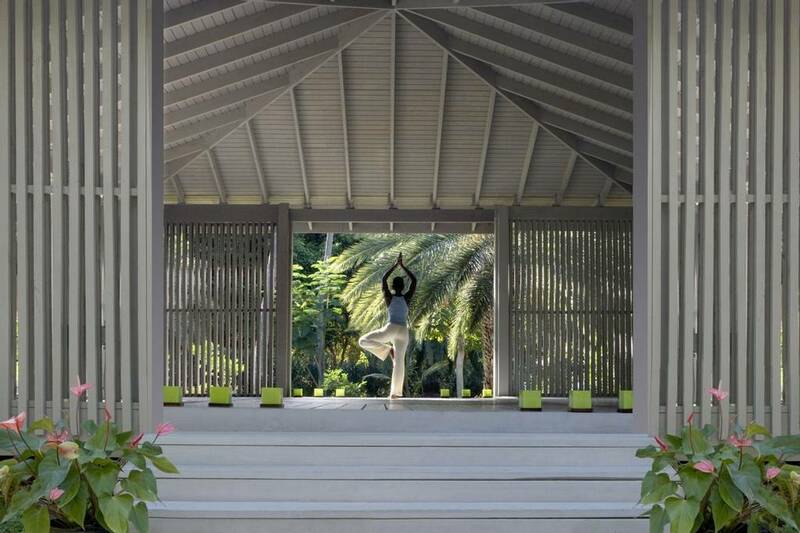 Its picturesque location makes this a truly idyllic wellness destination. 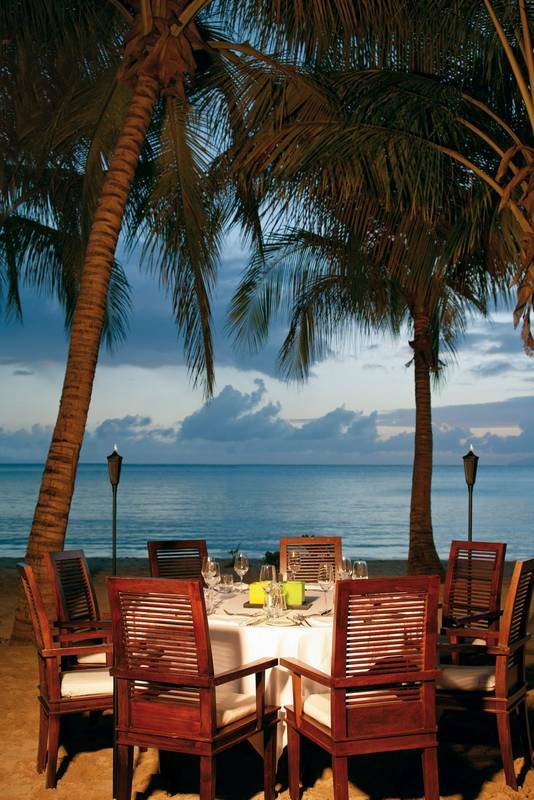 Carlisle Bay offers a variety of different restaurants and bars to best suit your mood and taste. Relax beachside with fresh seafood and rustic Italian pizza or enjoy pan-Asian dining in an elegant and contemporary setting. 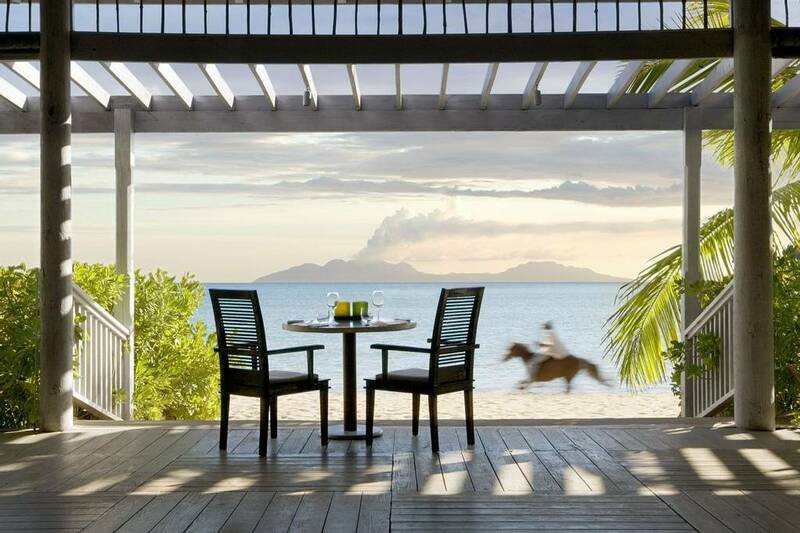 Flexibility and choice is what makes dining at Carlisle Bay so unique. With an open terrace over-looking the sea and relaxed atmosphere, Indigo on the Beach serves fresh seafood, salads, grills and a beach barbecue once a week as well as a tailored children’s menu. Come straight from the beach barefoot and unwind enjoying the delicious food on offer. Open for dinner only, this sleek and sophisticated restaurant is one of Carlisle Bay’s finest restaurants, particularly popular with couples. Sample a variety of Asian dishes, with specialities including sushi and sashimi among many more. A casual poolside restaurant, Ottimo! offers authentic Italian dishes using the freshest ingredients. Its wood-burning pizzas and home-made gelato is what makes Ottimo! 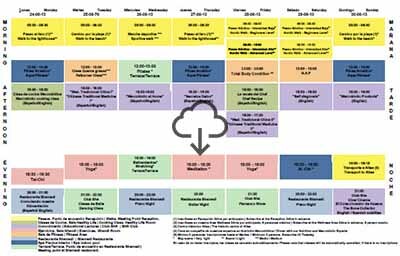 particularly popular with families throughout the day and also provides an early children’s tea from 5pm daily. A chic ambiance with linen furnishings, traditional wooden shutters and the sea air filling the room, Pavilion Bar is the perfect place to enjoy bespoke drinks before dining at East restaurant located right next door. 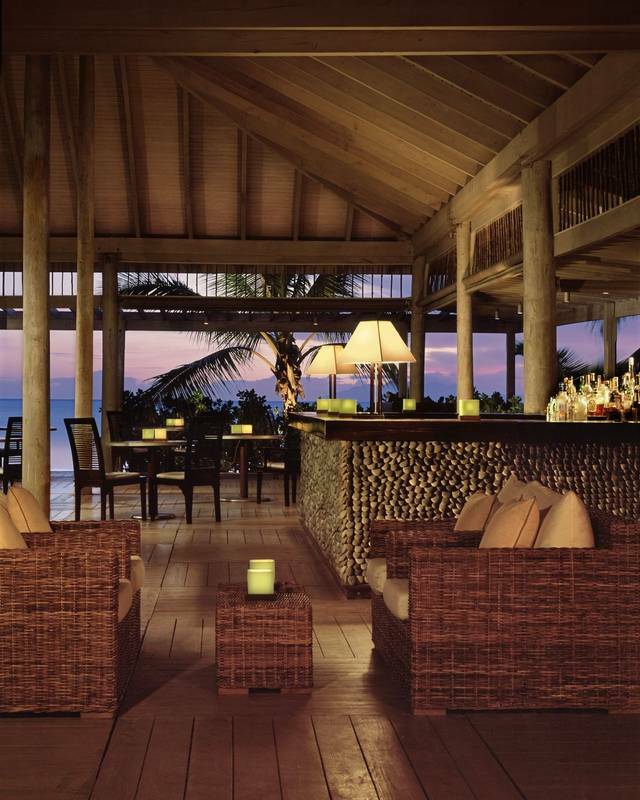 Indigo Bar is an open sided bar leading onto the beach. Located next door, Coconut Grove provides chairs and loungers behind the main beach where you can enjoy a refreshing drink at any hour of the day while having the sand between your toes. Serving light snacks, fresh coconut and cold beers, the Jetty Bar is a place to reenergise after coming in from the sea. 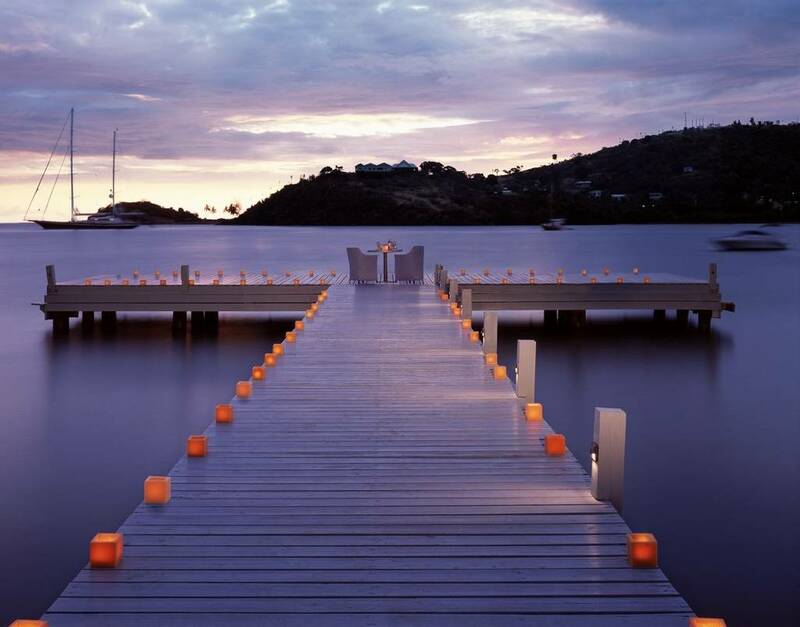 Enjoy private dining and waiter service while making the most of the beautiful tropical surroundings by having an intimate candlelit dinner on the beach or jetty. This option is particularly popular with honeymooners. For families and celebrations, private beach barbecues are available. 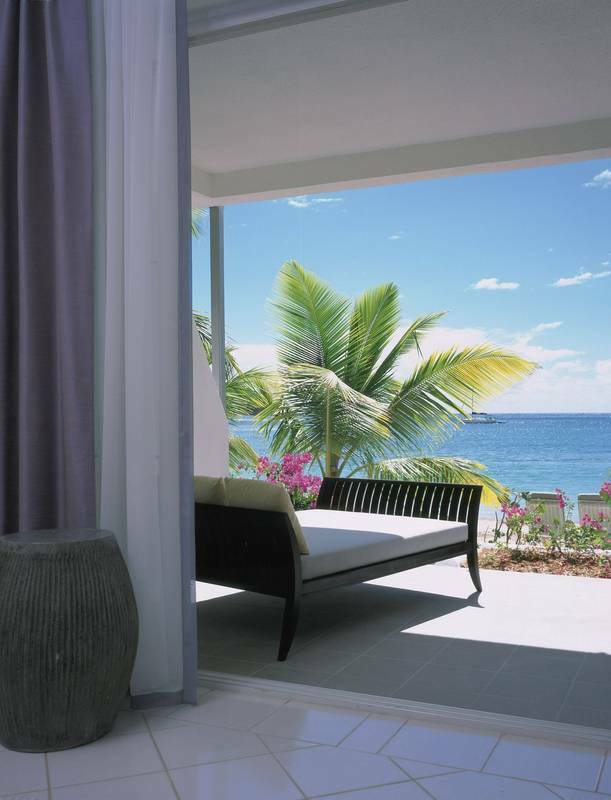 Carlisle Bay’s award-winning Blue Spa offers an exhaustive menu of treatments. Treatments span across its six treatment rooms including a wet room, sauna, plunge pool and couples room. 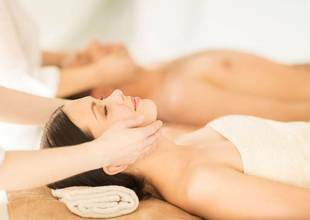 - Facials using products by Spanish skin specialist, Natura Bissé. Skilled male and female therapists are on hand to offer consultations to determine which treatment is best suited to you to ensure optimum relaxation. 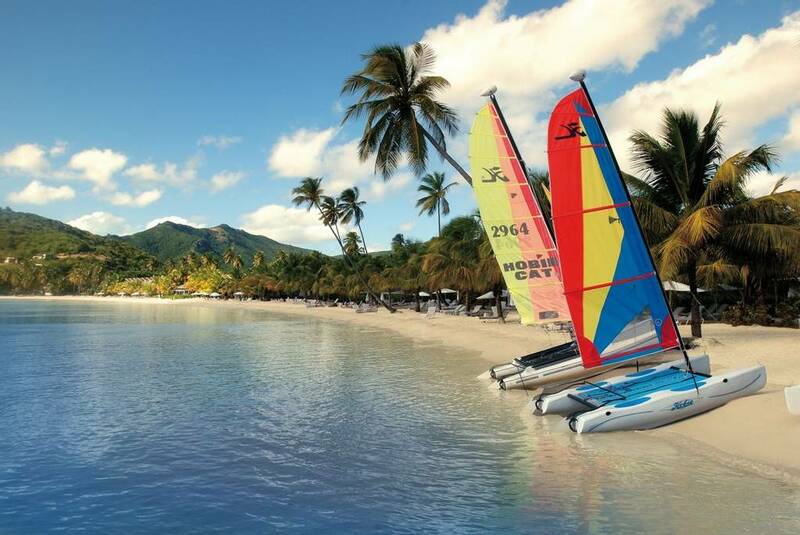 Carlisle Bay prides itself on providing a friendly and welcoming atmosphere in which to unwind and relax. 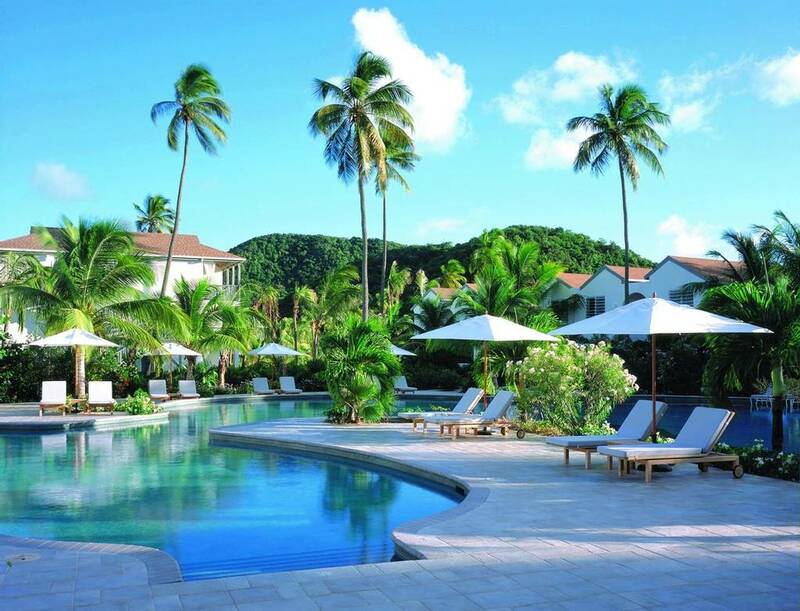 The spa treatments and sports facilities available ensure that there is something to suit everyone at this stunning Caribbean retreat. 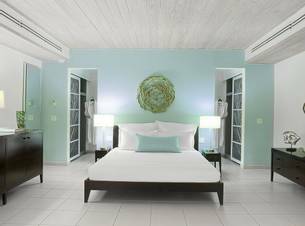 Carlisle Bay is made up of 82 contemporary suites - all with ocean views designed to allow for both families and couples to holiday in peace. 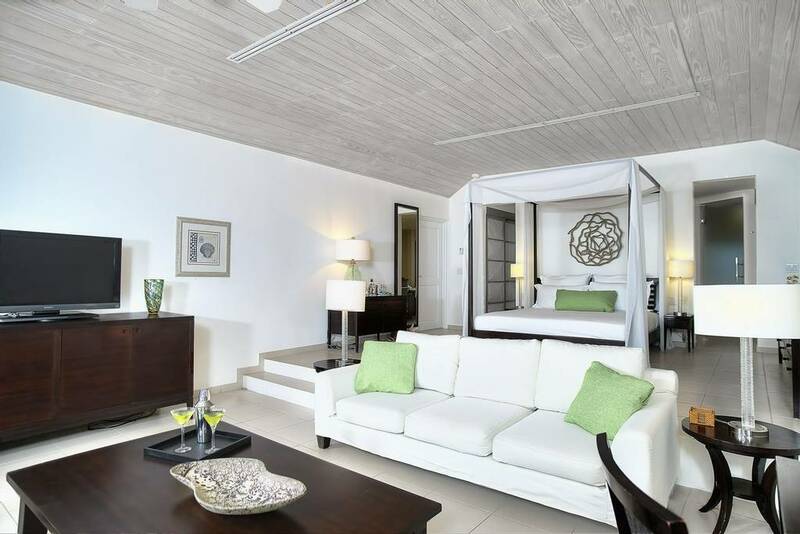 Some suites work best for couples; others are for families, with a relaxed contemporary design retained throughout. 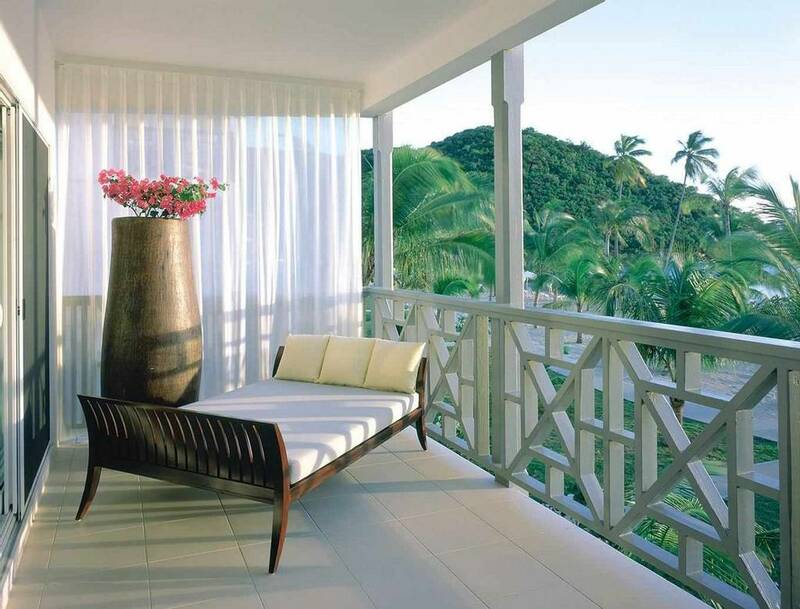 The Garden Suites are spacious, split-level rooms with an open-plan bedroom and sitting room. 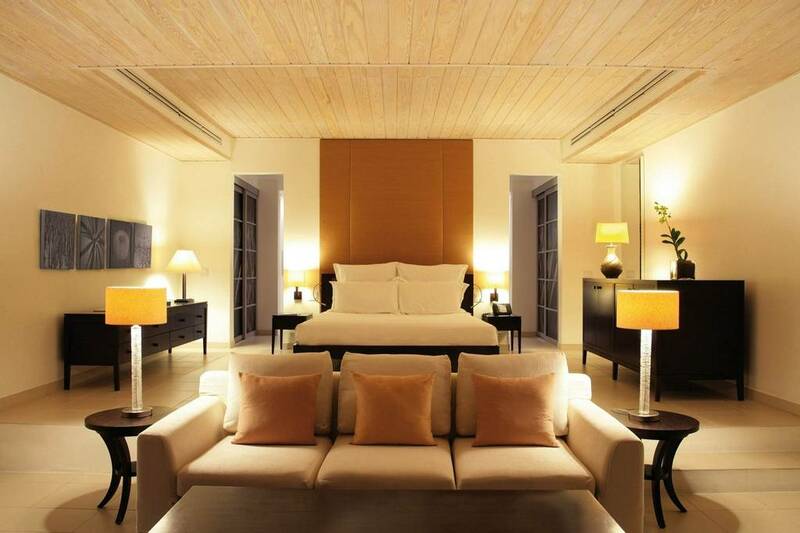 These suites sleep 2 adults and feature a king-size bed. 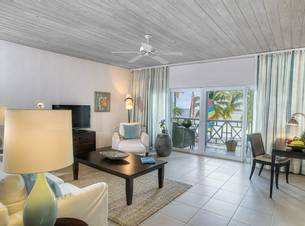 Views are predominantly of the gardens, which are full of tropical foliage, with partial views of the turquoise Caribbean waters. Two pairs of Garden Suites interconnect. 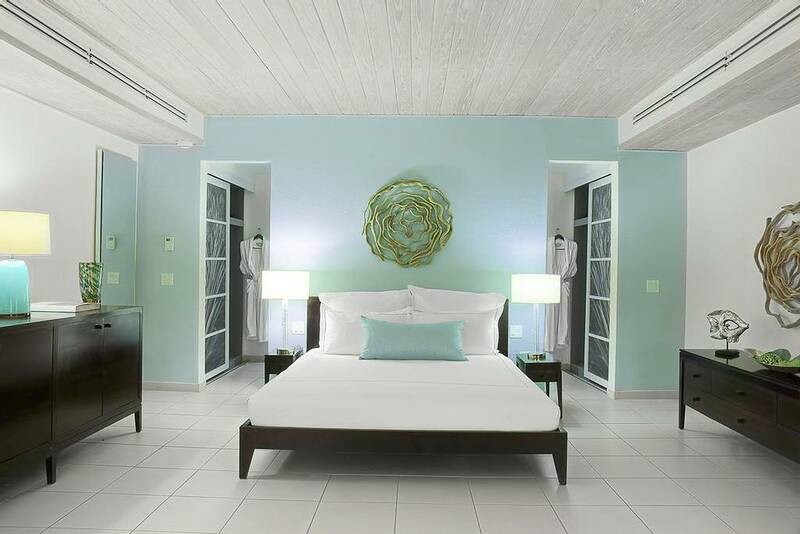 Located on the calm end of the beach, the Ocean Suites are perfect for those in search of peace and quiet. They are split-level and have an open-plan bedroom-sitting room. 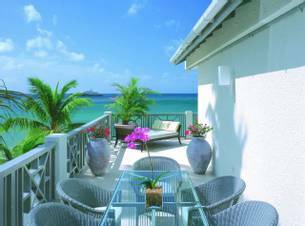 They also have exceptional sea views, and have an uncluttered, luxurious design. Four pairs of Ocean Suites can interconnect. 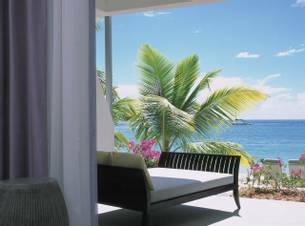 The Bay Suites are reserved for adults only and are located at the quieter, more private end of our magnificent crescent-shaped beach. When you wake in the morning after a restorative deep sleep you will only be steps away from your morning swim in the balmy Caribbean Sea. 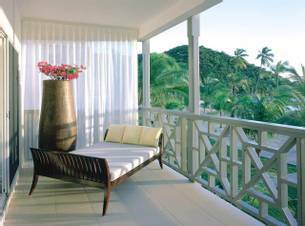 The design is spacious and contemporary while the décor is restful, perfectly accentuating their spectacular ocean views. 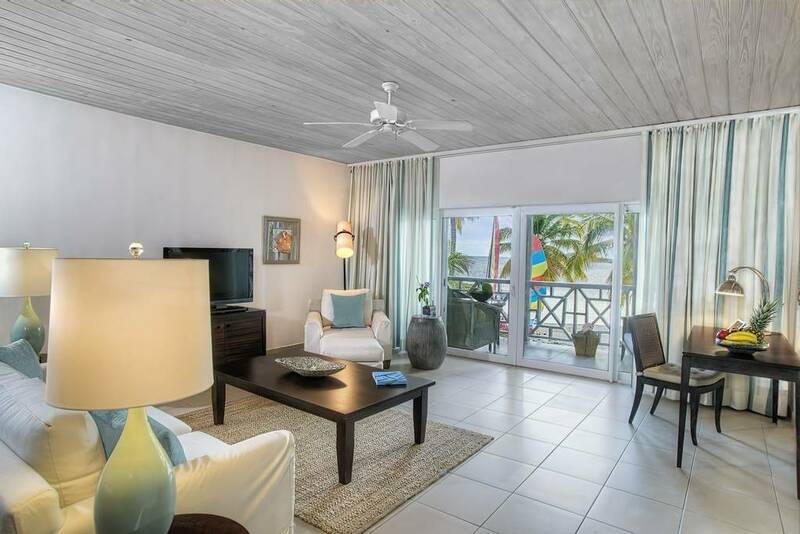 Located on the family-dedicated area of the resort the upper level Beach Balcony Suites have the advantage of two separate bedrooms and a balcony off the master bedroom with beach views. 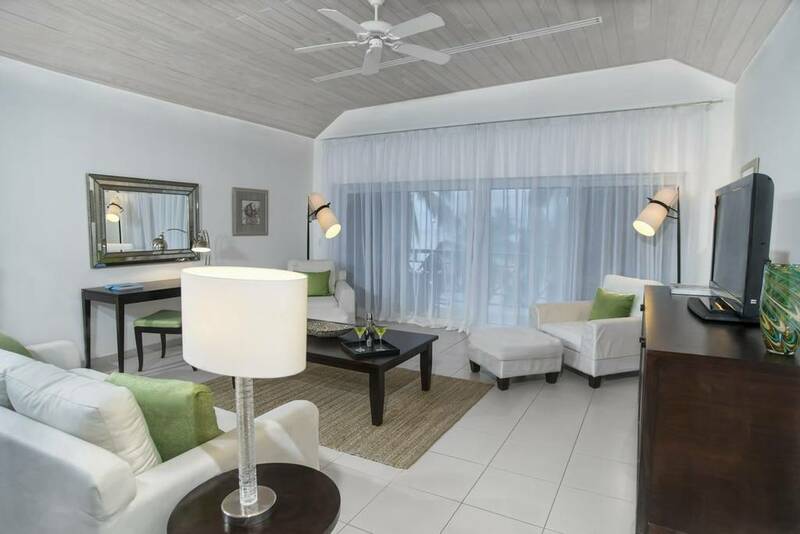 This makes them ideal for family holidays in the Caribbean, offering space and privacy as well as proximity to all the activities of the beach. 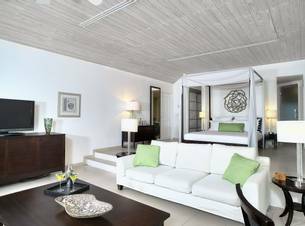 The Beach Terrace Suites are the same in layout and configuration as the Beach Balcony Suites except that they are on ground level. The furnishings display the same discreet luxury while the sense of space and light is present throughout. Bedrooms have a king-size bed in the master and twin beds in the second bedroom for children up to 15 years. 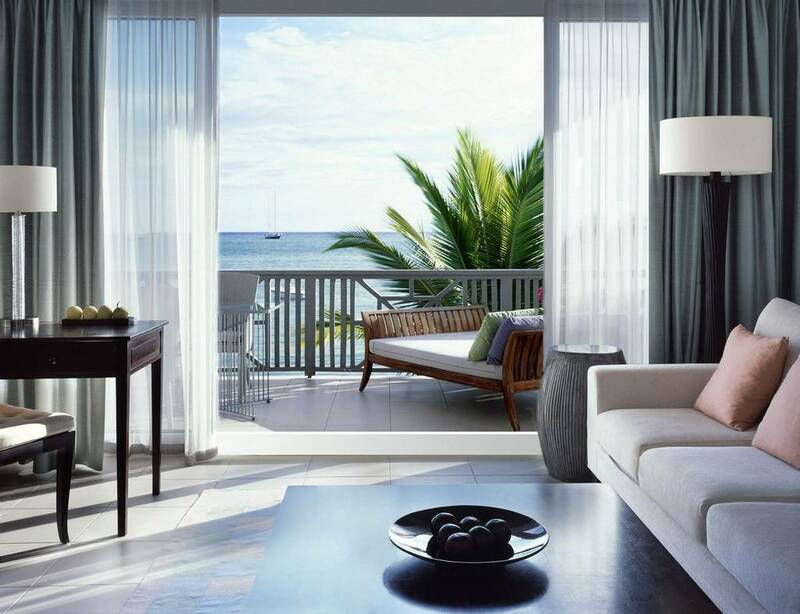 The Carlisle Suites are the largest suites at Carlisle Bay. 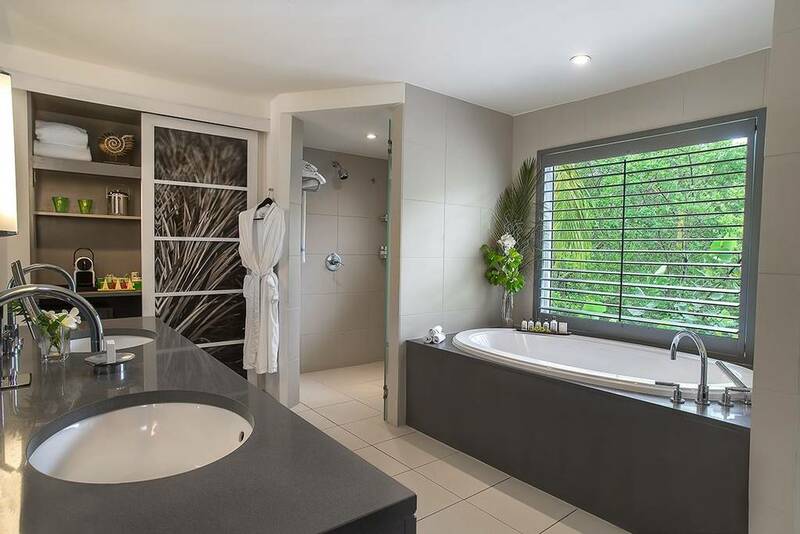 They are each include three ensuite bedrooms and large private terraces, making them perfect for large families or groups of six. 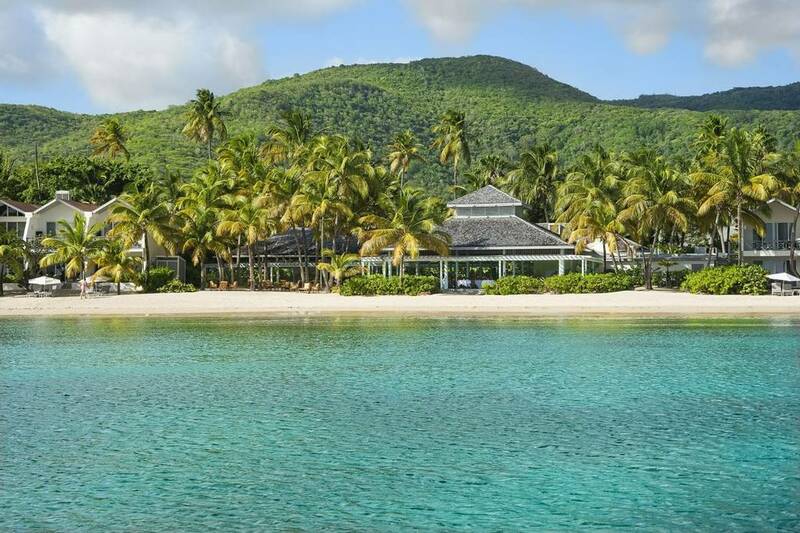 I stayed at this wonderful property for 3 nights back in July of this year, which is about a 30 minute transfer from St Johns' International airport.Carlisle Bay has a long beautiful beach in a secluded bay with a backdrop of hills and lush green forest. It was great to get up early in the morning and have a walk along the beach with the warm breeze and dipping my toes in the clear water. I stayed in one of the Ocean Suites, which had an open-plan bedroom-sitting room, spacious balcony with wonderful sea views and a great shower room.I had breakfast everyday in the main restaurant Indigo on the Beach, which is a great place to start the day. Very relaxing with great food. I also had a meal at East, which serves Japanese, Thai, and Indonesian dishes. I really felt like I was in Paradise for those 3 short days and hope to return there again one day for a longer stay. We can’t imagine a better way to celebrate 20 years! We wanted relaxing & that’s what we got. The staff understood we were there to hang out & do nothing. No pushy services, just a wonderful experience!! 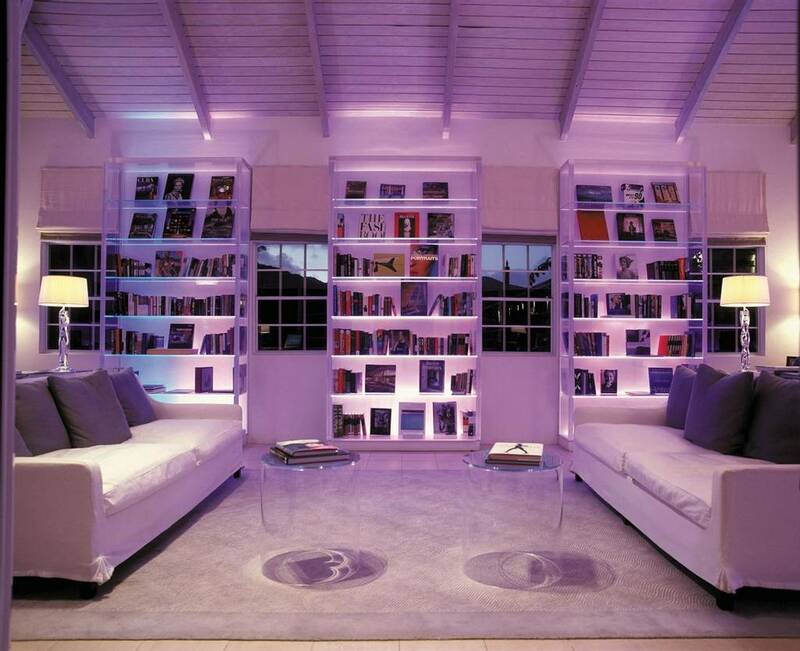 The enormous modern garden room was incredibly comfortable. The well maintained grounds are beautiful. The resort layout gives visitors plenty of space on the beach. The beach service was remarkable – wi-fi, drinks, fruit skewers, cold towels, sunglass cleaning, cucumbers for eyes, coolers of water, popsicles, etc. Comprehensive fitness sessions at the gym, combined with mindful yoga sessions and relaxing therapies assure of an effective healthy break. 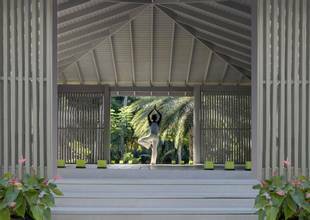 Attend the sunrise yoga session held at the calm outdoor pavilion to rebalance your body and experience long lasting inner peace. Ace your game of tennis playing on any of the 9 in-house courts, or even take the chance to opt for a professional coaching session. 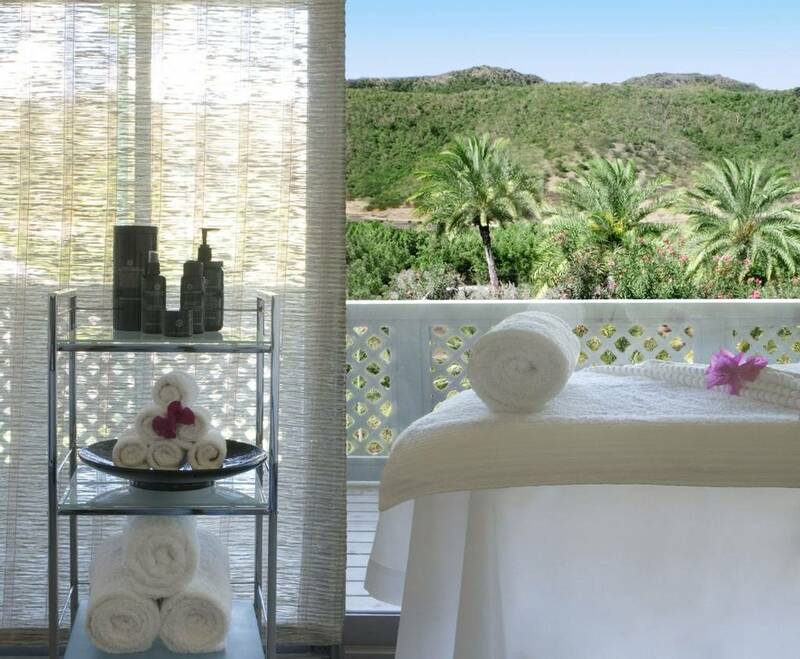 Visit the retreats’ award-winning Blue spa, specialising in a range of massages and body rituals for an ultimate rejuvenation experience. 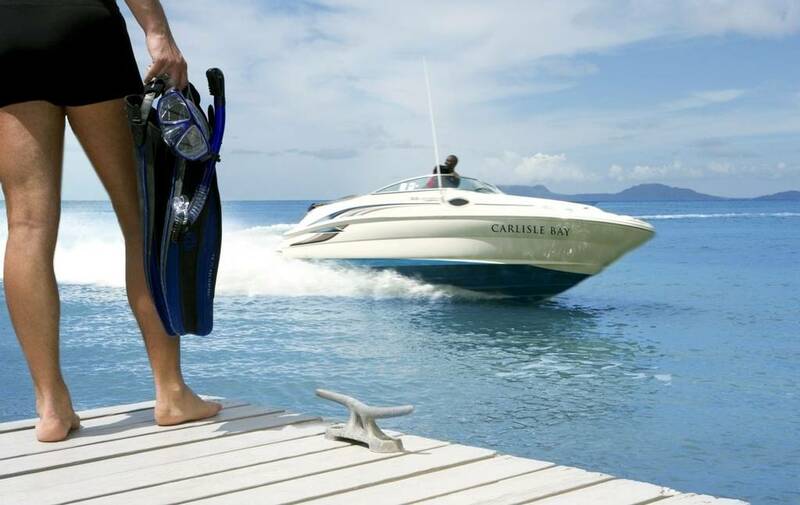 The wide range of indoor and outdoor activities available, will leave you spoilt for choice; from water-skiing and deep-sea fishing to horse riding and an in-house library, Carlisle Bay offers something for everyone. To make the most of your beautiful surroundings, take the island helicopter trip and enjoy breath-taking views of lush tropical vegetation and glistening Caribbean waters. The Cool Kids club arranges several daily activities, to keep all tiny tots as well as teens engaged and happy, making this a perfect destination for families. 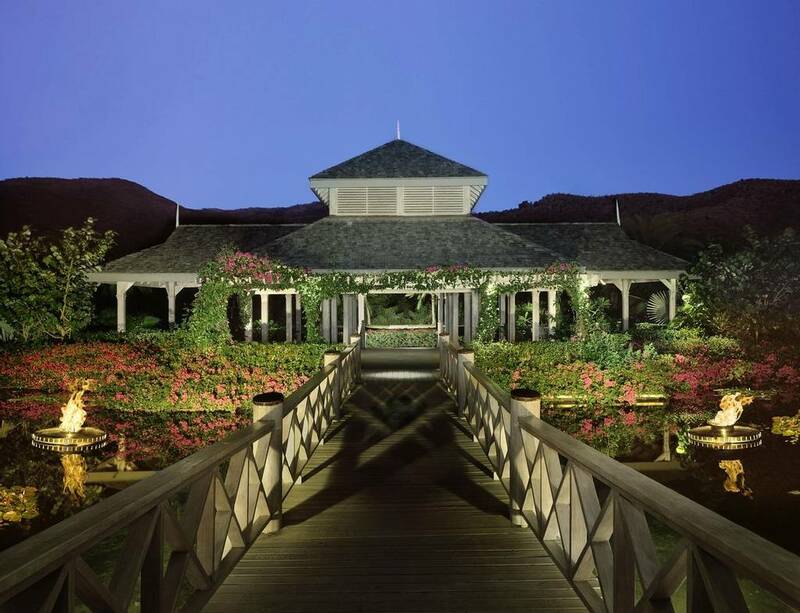 Carlisle Bay is a popular destination for weddings and business meetings meaning it may appear to be crowded and busy at times. Even though solo travellers are assured of their privacy, it’s important to bear in mind that the resort is popular amongst families and hence younger guests.